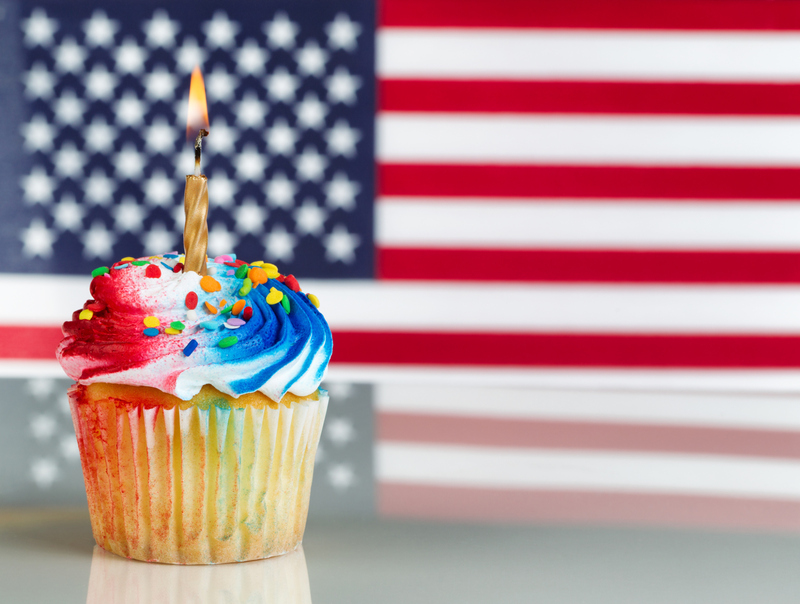 Independence Day is this weekend and the time has come to celebrate in your apartment. Now, you want things to go smoothly and you want to throw an awesome party. It can be a little stressful if you’re not well prepared, so we’re going to give you some awesome tips for making the most of your Fourth. Are you ready to learn more? Well, let’s do it! Decorating is going to be a snap. If you’re planning on having people over, then you should totally decorate. The essential colors for the Fourth are red, white, and blue. Try to incorporate small accessories in red and blue. For the bigger set pieces like your table cloth or any banners that you might want to put up, you should go with white. The bright colors should definitely act as accents; be careful about making them the main event in your design choices. Now, you can use things like fireworks, Uncle Sam, or any other patriotic imagery if you need to make cards or simply want to make a cool facebook invite. Setting the stage for fun is essential. Now, one of the best ways to ensure that festivities proceed smoothly is to set little staged areas for people to relax. Guests will naturally gravitate towards food and chairs, so make sure to place these things in places that you actually want people to gather. You should also select a good location to watch fireworks in your area. If you don’t think you’ll be able to see any, then make sure to figure out which channel they are coming in on. Have a very happy Fourth of July! This entry was posted on Thursday, July 2nd, 2015	at 5:49 pm	. Both comments and pings are currently closed.